PENNY WOULD LIKE TO LET EVERYONE KNOW SHE, CLAIRE AND ALF WERE ADOPTED AND MOVED FROM THE CENTER TO THEIR FUR-EVER HOME THIS WEEKEND. HAPPY TAILS!! 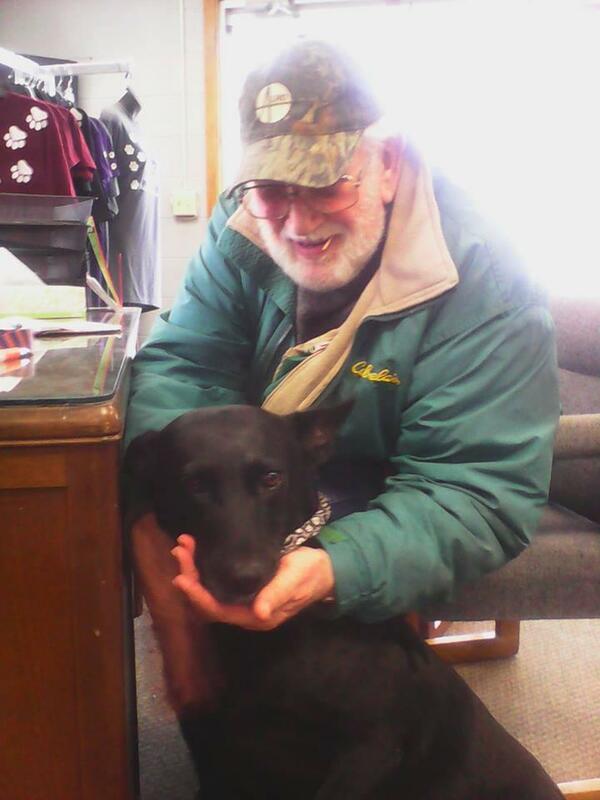 ADOPTED!! 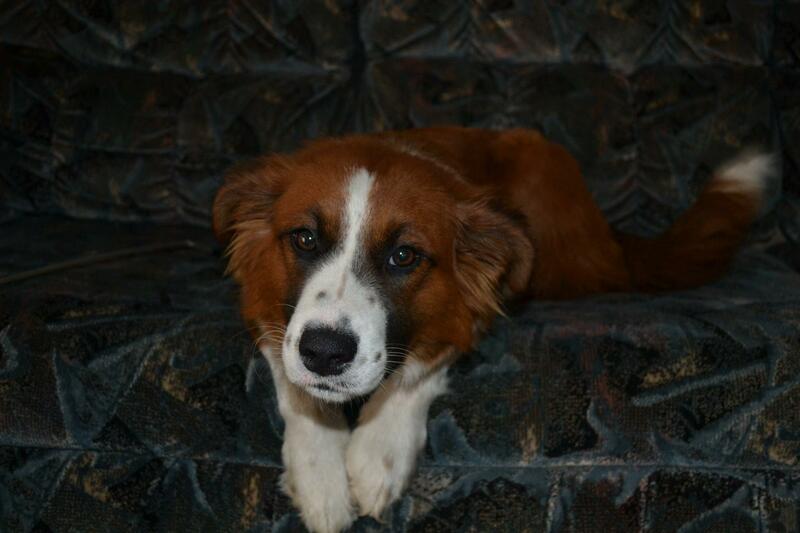 Meet Claire, she is a Border Collie mix, very friendly and loving and best of all housebroken!!. She is spayed, heartworm negative, up to date on shots including rabies, on heartworm prevention and flea & tick preventive and has been dewormed. 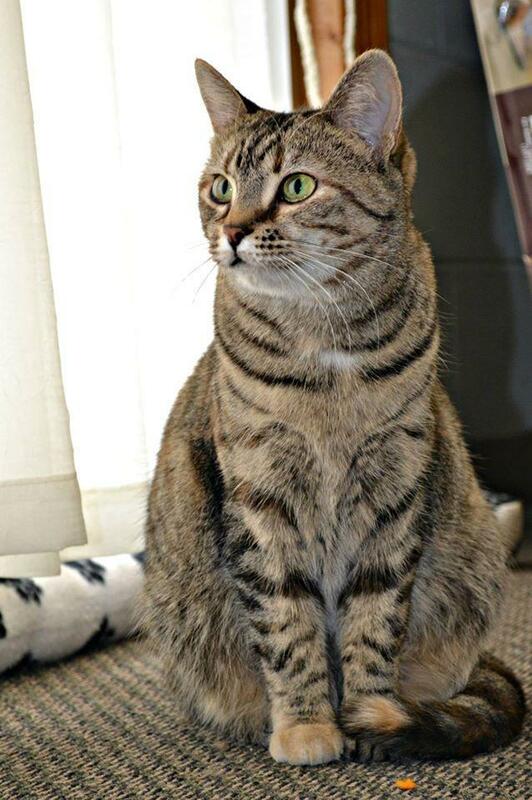 several new animals on our lost and found pages – please check and pass on the information. thank you. 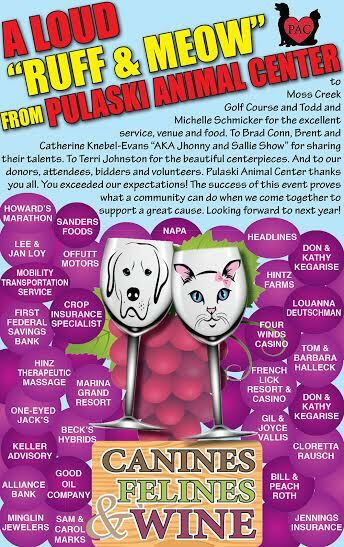 Come visit the Pulaski Animal Center. 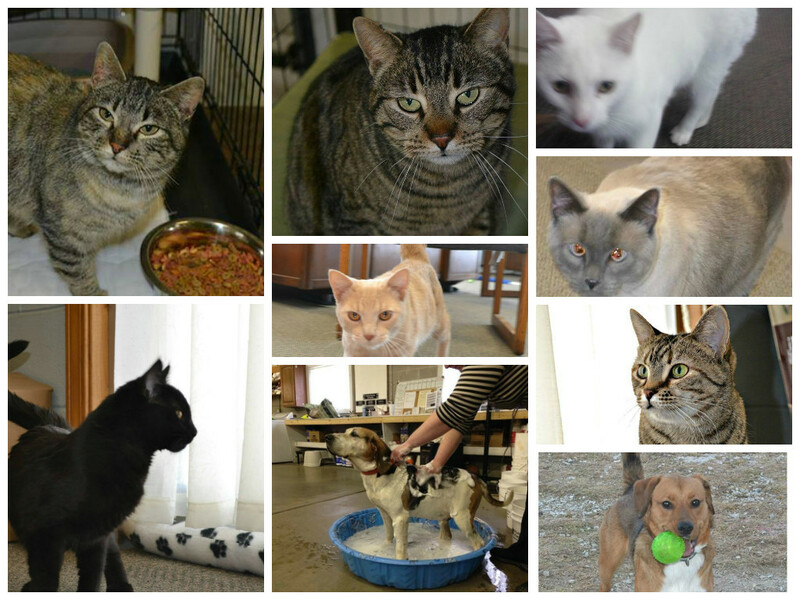 From Tink, the Siamese, to Jethro the hound……all of the animals are looking for that special forever home. All PAC animals are spayed/neutered and up-to-date on vaccinations. 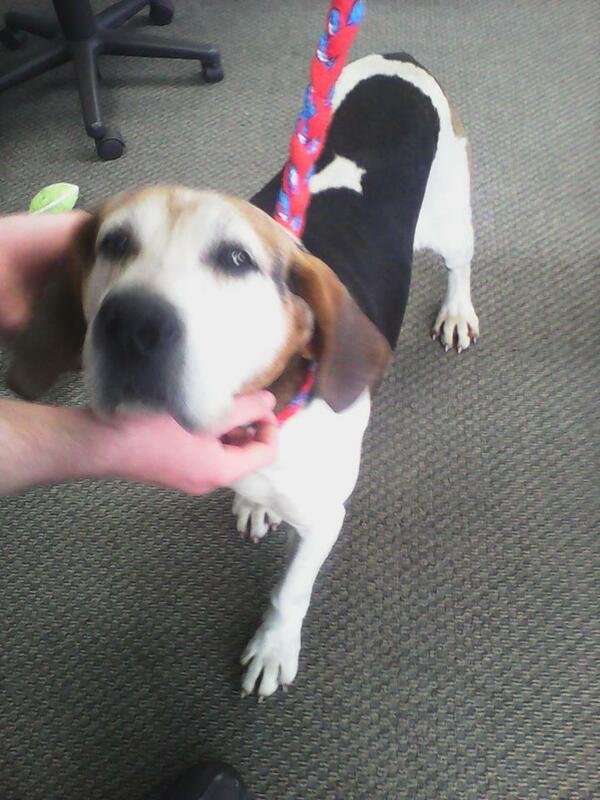 I was found by the state park in Winamac…please help me go home! 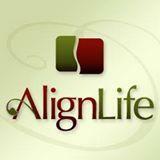 WIN FREE PACER TICKETS FROM ALIGN LIFE!! Want to win free Pacer tickets for Thursday night’s game vs. the Bucks? We will put your name into a drawing for two tickets club seating (row 7) for the Thursday, March 12th Pacer’s vs. Buck’s pro-basketball game! There’s no place like home…help us find homes for these animals and support the Pulaski Animal Center! And a more formal thank you………………. 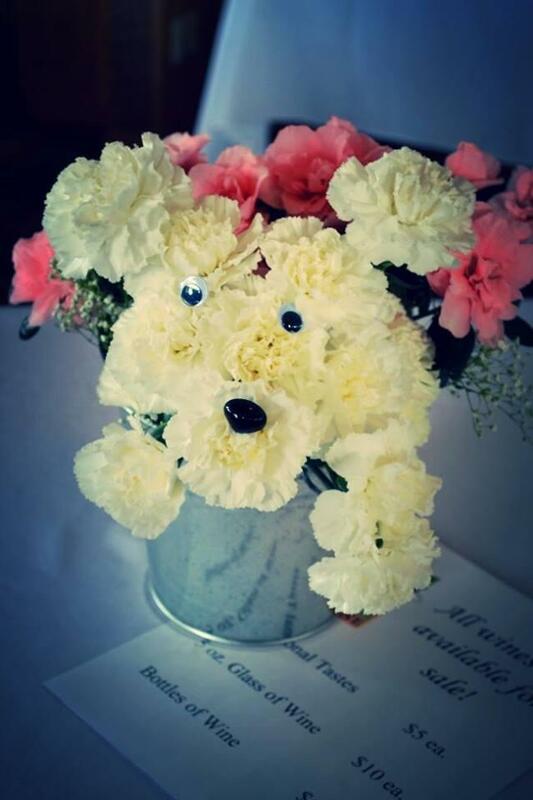 We would like to say thank you to everyone who participated in the Canines Felines & Wine Tasting Event. This was a HUGE success!!! Whether you were a “taster”, donated auction items, took part in the auction… THANK YOU for your continued support! If you couldn’t make it this year be on the lookout for next year’s event! 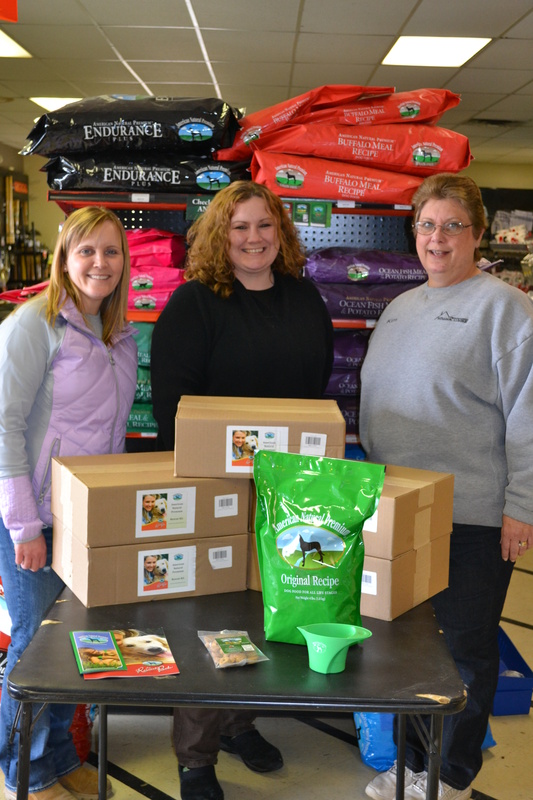 Winamac Lumber presents PAC with take home kits for dog adoptions. A bag of food, a bag of treats, a scoop and coupons. THANKS WINAMAC LUMBER! !